This Christmas, you’re invited to discover the incredible Winter Masquerade Ball in Birmingham. 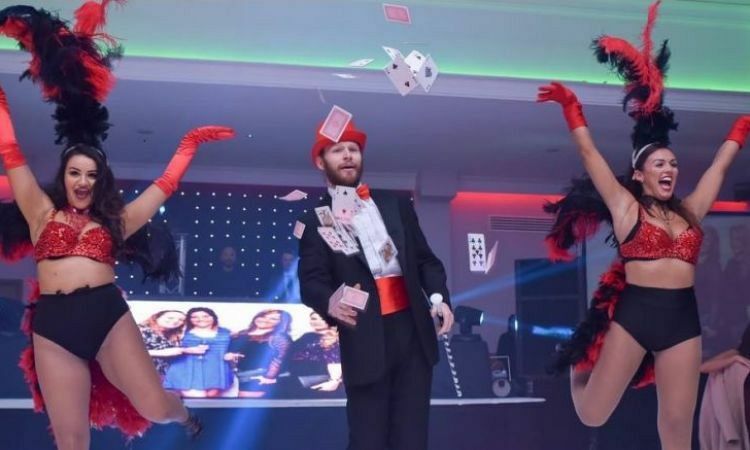 This shared party night includes everything that you’ll need to enjoy one truly memorable night, including delectable food, drink and some outstanding entertainment. Make sure you’re looking your finest on the night of event, because the paparazzi will be present on arrival to capture your entrance through The Winter Masquarade themed entrance! There will also be Venetian characters on hand to provide each and every guest with a warm welcome! Prepare to be wowed with the stunning art deco decoration as you take in the themed party room, before treating yourself to an ice cold drink from the bar to get the evening started in style. Enjoy a combined acrobatics and dance spectacular from talented performers and a fabulous live singers performing all the hits. 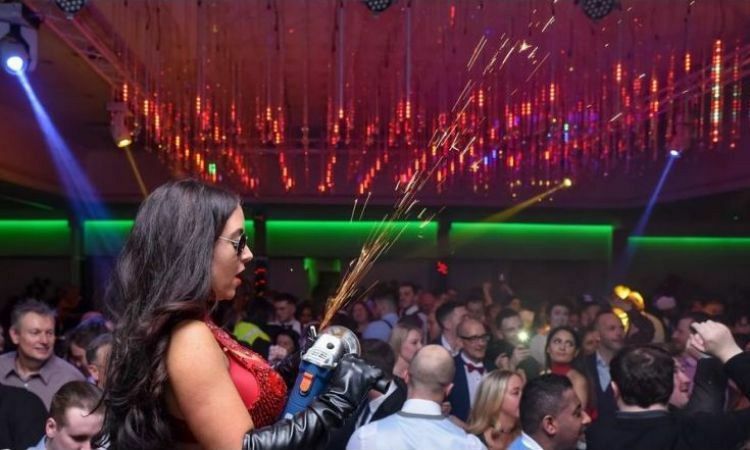 Other entertainment includes the likes of stilt walkers, angle grinders and an evening compere in addition to fun casino tables and a photo booth. 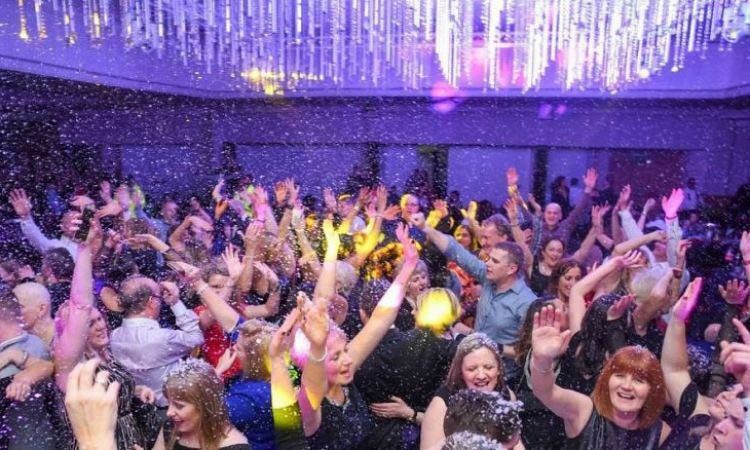 If you feel like dancing, then make your way onto the dancefloor where the DJ will turn up the tempo with their brilliant array of music. 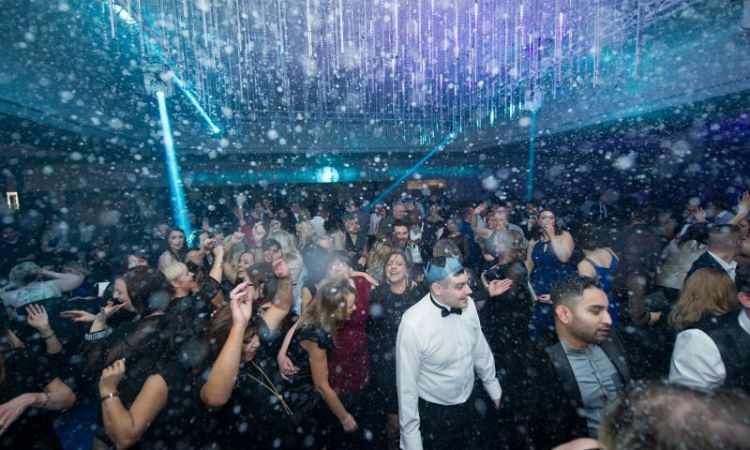 The DJ will create the perfect party atmosphere which will have everyone dancing into the early hours! It will be an evening where the beautiful venue, delicious cuisine and flowing wine goes hand-in-hand with party classics & a night of fun with friends. Entertaining and exquisite - this is the way all Christmas parties should be! VIP tickets are also available which entitle guests to priority food service, VIP drinks waitress and a table close to the dancefloor and the heart of the action!